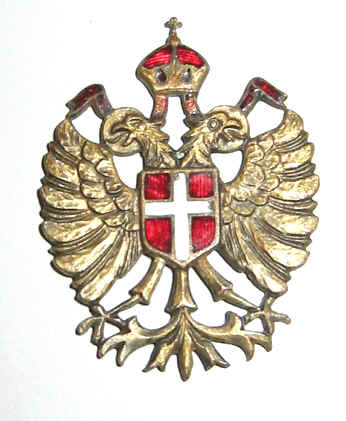 The double headed eagle of the Austro-Hungarian Empire. This is my arrangement of this great old march, or at least the trio and second strain of the march. I hope you like the countermelody.